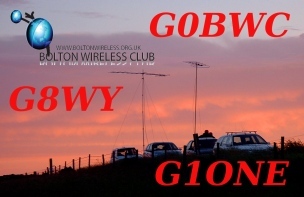 We are a forward-thinking group with members ranging from G2 to M6 licensees and SWLs, the perfect place to nurture your enthusiasm for all aspects of this fascinating hobby. 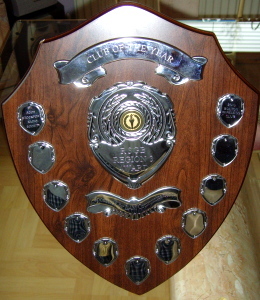 After a fifteen-year break the Club was revived in 2007, initially to provide a focus for radio enthusiasts in and around the Bolton area, but by the end of 2009 we had over seventy members from all over the North-West, enjoying a full programme of Club events through the whole year. 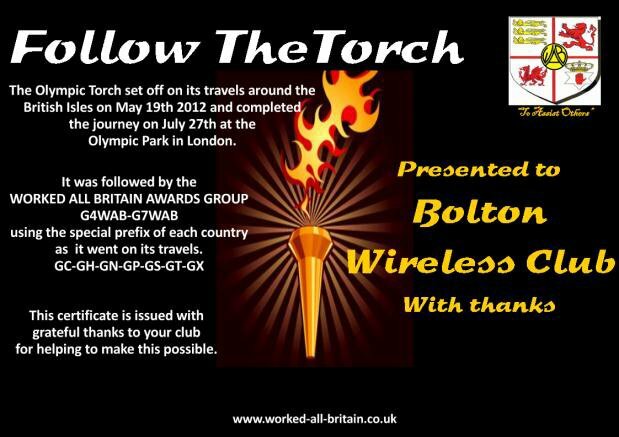 This continues today, see the Activities pages for more details. Our Club is a Registered Centre for the Radio Communications Examinations, and we have a busy training programme to help our Members progress up the Licensing ladder. We've already got dozens of them through their exams: see our Training page for details. BWC's ATV pages updated with news of recent developments and activity in D-ATV and 6cm WBFM ATV - click on 'Activities' > 'Amateur Television' in the menu at the top of the page. Our annual trip to Smithills Hall Museum for MOTA took place on Saturday 16th June 2018. 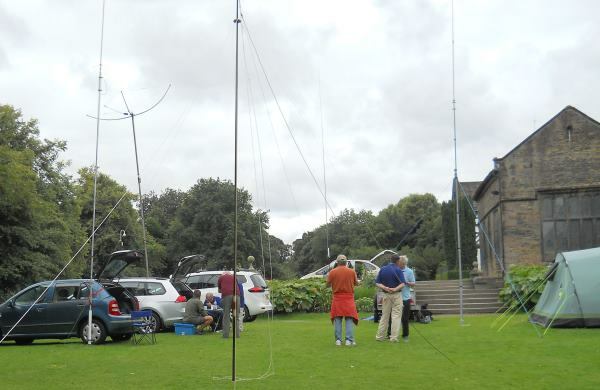 Operation in 2018 took place on HF SSB, and 2m FM.